Zhamanshin Glass 8.3g FZ-9 - The Meteorite Exchange, Inc. The cookie settings on this website are adjusted to allow all cookies so that you have the very best experience. If you continue without changing your cookie settings, we'll assume that you are happy to receive all cookies on our website. However, if you would like to, you can change your settings at any time using the Change cookie settings link in the Information Menu. 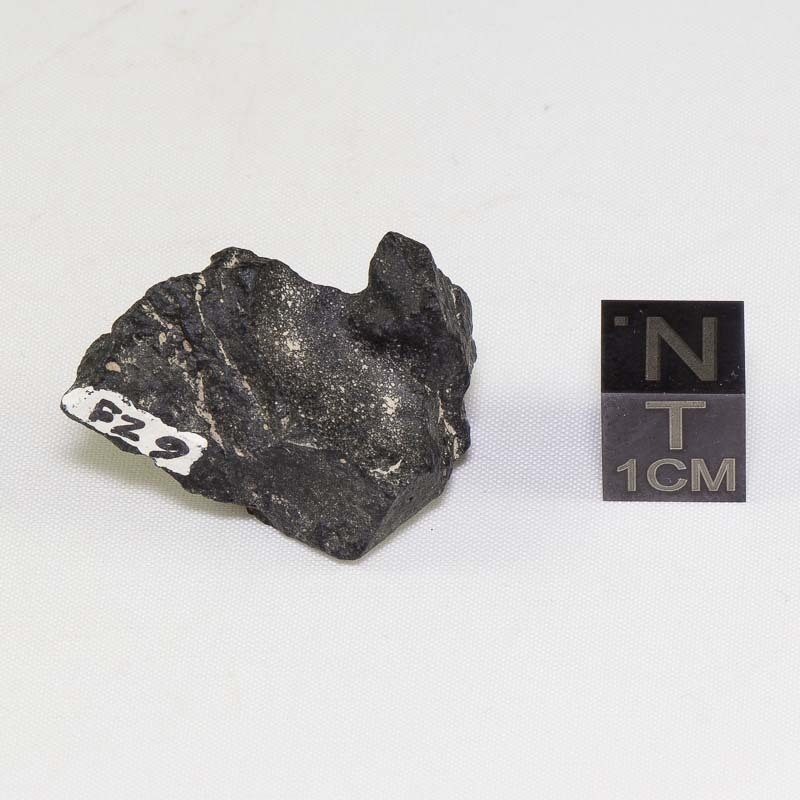 Specimen of Zhamanshinite impactite from the huge Zhamanshin impact structure in Kazakhstan from the Darryl Futrell Collection of Tektites. Earn Cash Rewards on each purchase. Rewards cash can be redeemed on a future purchase with an item total of $20.00 or more. Once again "above and beyond". Great selection. Great service. Same goes for several previous purchases. I am pleased with my meteorite purchase. The Widmanstatten pattern on the Muonionalusta meteorite is like a piece of art! Thanks, Paul and Jim. Copyright 1996–2019 The Meteorite Exchange, Inc.